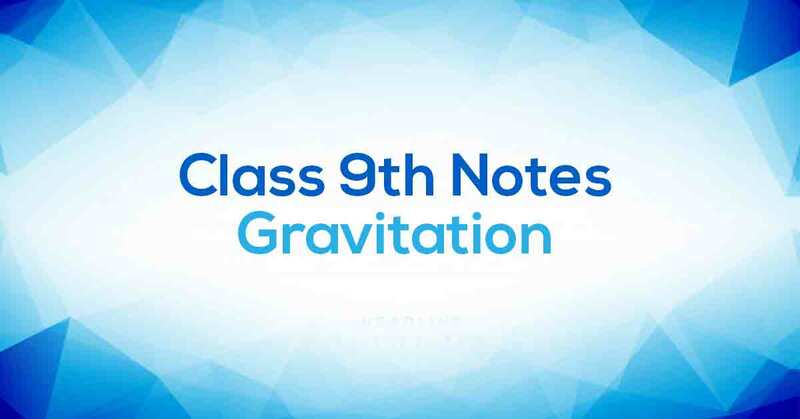 Gravitation Class 9 Notes are prepared by our panel of highly experienced teachers according to the latest NCERT Syllabus. These notes provide the students with the summary of the chapter, important points to remember and detailed explanation of important concepts and derivations for better understanding. 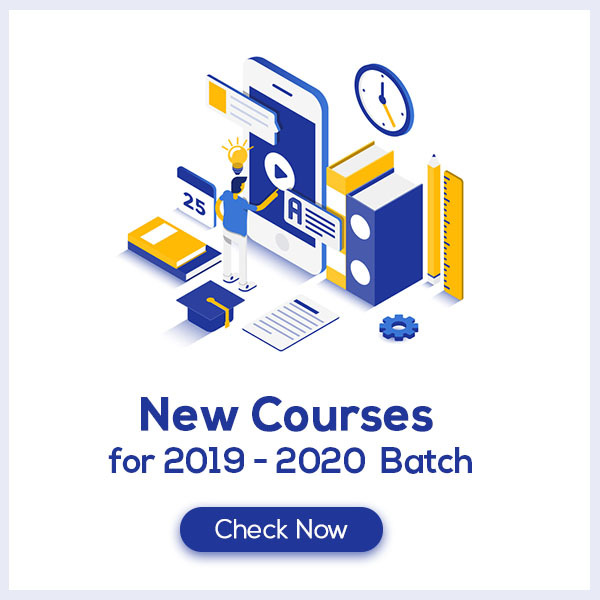 Gravitation Class 9 Notes aims at easing out your learning and revision process. How do you define Gravitation? Universal law of gravitation: Every object in the universe attracts every other object with a force which is proportional to the product of their masses and inversely proportional to the square of the distance between them. The force is along the line joining the centers of two objects. Universal law of gravitation successfully explained several phenomena like: (i) the force that binds us to the earth. (ii) the motion of moon around the earth. (iii) the motion of planets around the sun. (iv) the tides due to the moon and the sun. Learn more about the same in Gravitation Class 9 Notes pdf.